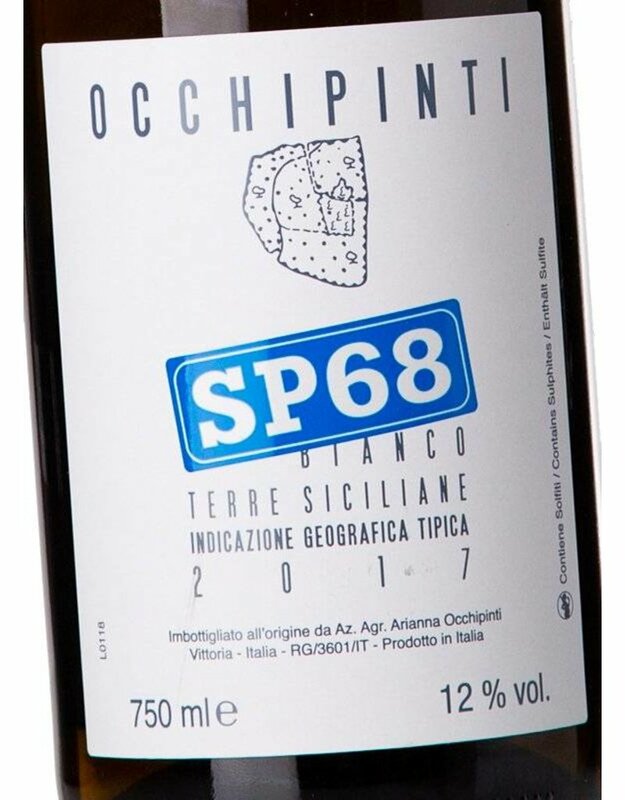 Made from two native varietals to Sicily, Zibibbo and Albanello (Zibibbo is more well known as Muscat of Alexandria) Arianna Occhipinti (if you don’t know her look her up…she’s a rock star in the wine world) lovingly practices organic/biodynamic winemaking and hand harvesting because she believes it’s the right way to make good wine and let the terroir shine through. 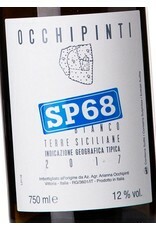 The wine is earthy and intriguing with aromas of wild flowers, vineyard dust, orchard fruits, and dried herbs. The palate is floral and mineral driven with dried peach, nectarine zest, and crushed sage.